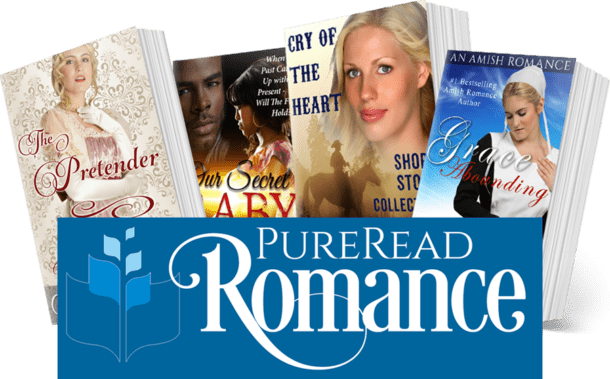 Sarai Imhoff plans to marry Elijah Gunden, and she couldn’t be happier – until she receives a peculiar note accusing Elijah of keeping a terrible secret from her. 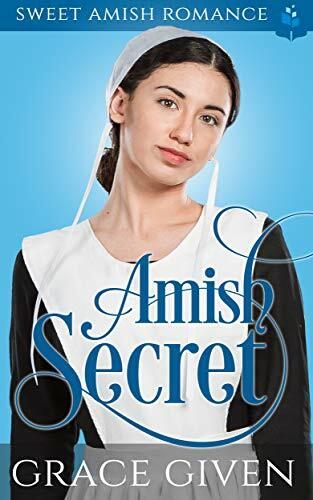 With the help of Elijah’s best friend Cedron Zook, Sarai investigates, finding evidence that Elijah has been unfaithful to her and untrue to their religious beliefs. Tensions escalate when Cedron confronts Elijah about his infidelity and the Holy Spirit visits Sarai in a dream. Who is trying to warn Sarai that she’s making a mistake that will affect the rest of her life? Will she find the marital bliss she’s been longing for … or have her dreams been shattered beyond repair?